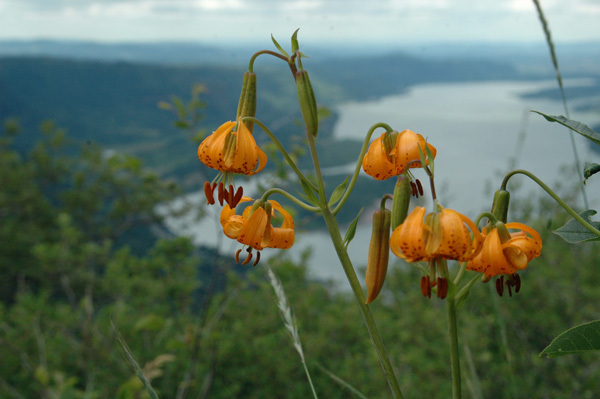 In this section you can find useful documents, resources and links relating to our work at East Multnomah Soil and Water Conservation District, including everything from rain gardens and rural land management to grant materials and native plant resources. See below for brief descriptions of what you can find in each section! Resources – In Your Yard – useful documents, links, tools and guides related to naturescaping, rain gardens, water conservation and urban weeds can be found in this section. Resources – On Your Land – resources and tools related to rural land management, including resources related to farms, forest and streams. Resources – Grants and Cost Share – application materials, documents and information related to our grants and cost share programs. Resources – Land Conservation – resources related to our Land Conservation program, which helps to protect highly productive agricultural soils and vital natural resource lands. Resources – Farm Incubator – resources and documents needed to apply for our Farm Incubator Program, as well as resources for farmers in general. Resources – Native Plants – resources and links related to native plants, as well as information related to pollinators and wildlife. Resources – Workshops and Events – everything related to our events and workshops, and the documents to host a workshop in your community. Resources – General – everything that does not fit in the other sections! Currently there is a list of useful mapping tools and resources. Looking for a certain document? Contact us! Please don't hesitate to contact our staff if you can't find what you are looking for.